A couple of months ago we were scrolling through our social media feed when something caught our eye. Our friends at Skinz Protective Gear were giving away a snowmobile. But this wasn’t your typical giveaway. This was one of the coolest builds we’ve ever seen: a custom mad-max, military-themed Arctic Cat M8000 barely-recognizable under the host of military green, custom-built Skinz products. And to enter ... well, you couldn’t enter. Someone else had to nominate you. 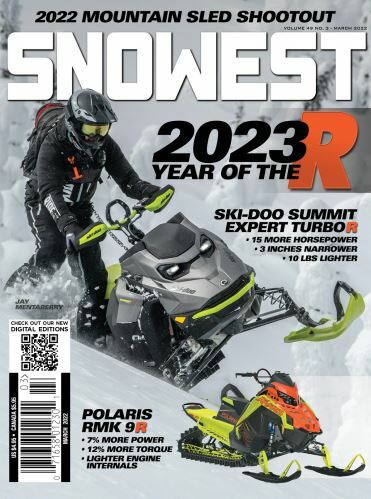 The contest kicked off in early October at the Rocky Mountain Snowmobile Expo in Denver, CO, as well as a modest social media push announcing the program.